This study submits to empirical investigation an old idea of Tsur’s regarding the effect of enjambment on the perceived subtleness of irony in a poetic passage. 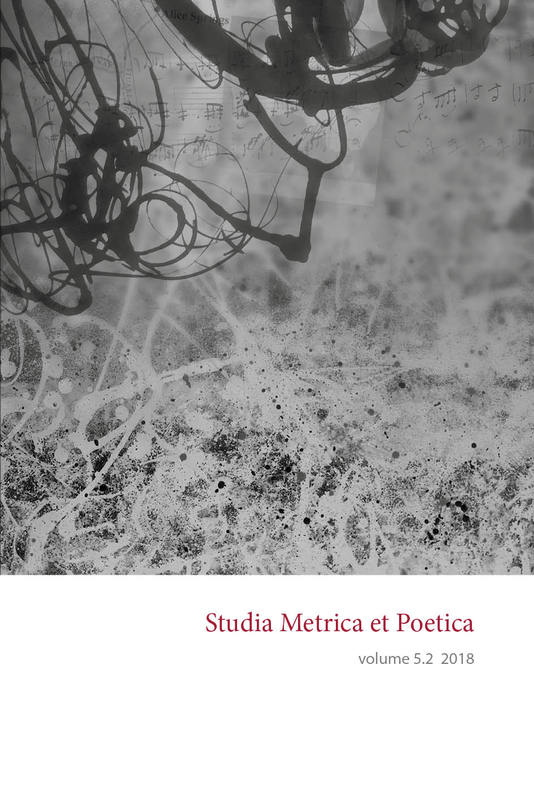 We submitted two versions of a Milton passage to over 50 participants with “background in literary studies”, ranging from undergraduates to tenured professors, asking them to rate the perceived subtleness of irony and forthrightness of expression. We received four incompatible combinations of relative subtleness and forthrightness in the two passages. Two of the combinations were logically reasonable (though resulting from opposite performances), and two were internally inconsistent. An analysis of these results revealed two sources of this discrepancy: enjambments can be performed in three different ways, and participants respond not to abstract enjambments, but to performed enjambments; and they act upon partly overlapping definitions of irony. Assuming different performances of the enjambment, both logically acceptable response patterns support our hypothesis. Yet, a large part of the responses in this study were incoherent to some extent. This highlights the difficulty in collecting subjective interpretations of complex aesthetic events. We discuss this methodological issue at length.